If you own a property in Ireland, a change in inheritance laws finalised last month could affect how much you can pass on to your heirs. 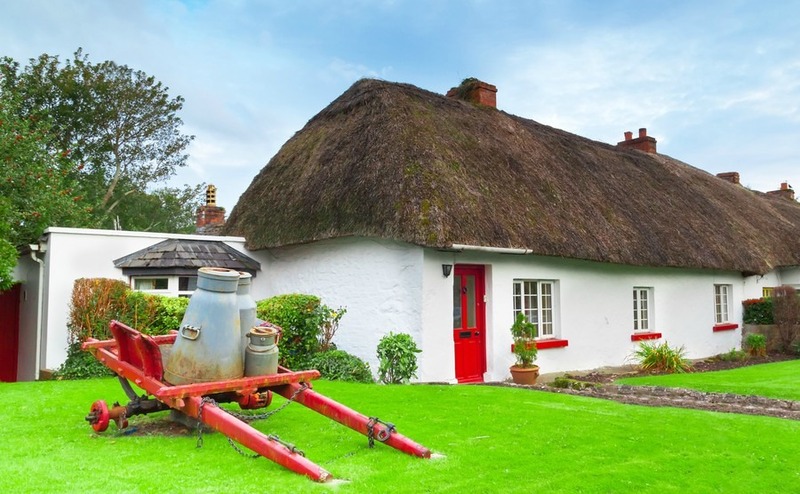 If you own property in Ireland or are planning to make a purchase in 2017, you need to know about the latest amendments to Ireland’s inheritance laws. These could affect your inheritance plans so it is best to make plans for this before you even buy the property in Ireland. Prior to Christmas 2016, a dwelling-house exemption existed that allowed an individual to be handed the ownership of a property without being required to pay inheritance tax. This was possible as long as they could prove that they’d lived in the property for three years prior to the gift, and have remained there for a further six years after the gift has been made. If you own in Ireland, or are planning to, it’s important to understand the implications of the new Finance Bill. That sounds fair enough, but after the original law came into force it was further expanded from just the children of the deceased to any person living within the property. With this expansion, the number of claims went through the roof. Between 2011 and 2015, over 3,000 claims for the dwelling-house exemption were made, and in some instances the claims applied to second, third and even fourth homes bought by parents for their children. Abuse of the scheme has been a concern of the Revenue for many years; they estimate that this exemption cost the exchequer an average of €3.75 million per year between 2011 and 2015. Amendments to the law were finally made last month, meaning the dwelling-house exemption will now only apply to those inheriting homes, and only to the donor’s main residence. This amendment eradicates the worry of the Revenue that people were purchasing homes for their children to live in independently, and then upon their death, the children were inheriting these properties completely tax-free. The condition that the child has to prove that they lived in the main residence with the donor for three years prior to inheriting the property, and for six years after, remains the same. 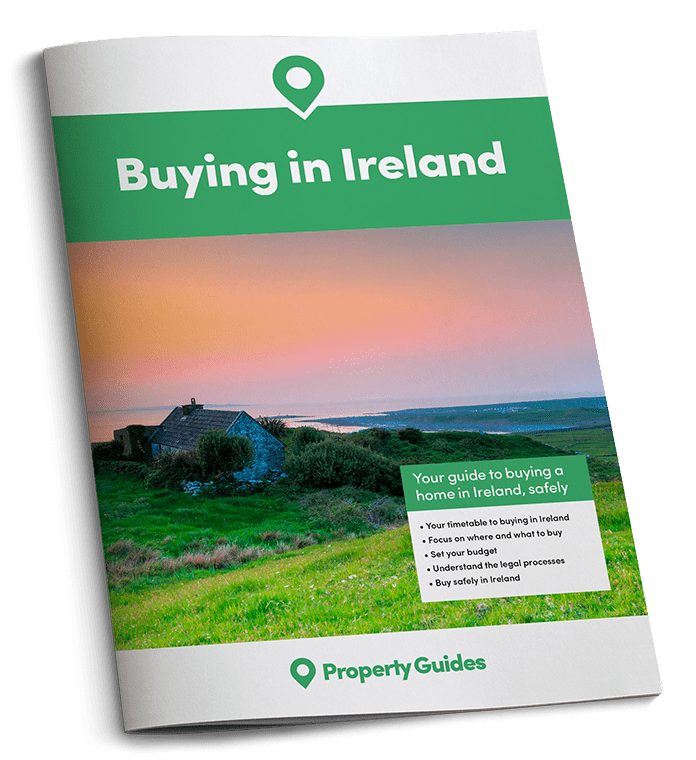 If you’re planning on buying in Ireland, it’s important to consult an independent local lawyer, who understands these changes to the law, and who can help you to protect the interests of yourselves and your loved ones. Call the Resource Centre on 020 7898 0549 to be put in touch today.